At BT we want to give you the best and most reliable broadband speed in the UK. 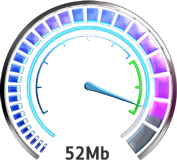 With our free to use broadband speed tests, you can see what speeds you're getting or will get if you join us. Are you an existing customer looking to test your speed, fix a speed problem or upgrade your broadband? Or maybe you're looking to move to BT and want to see what speeds you can get from us? Our broadband speed hub can help. We do our best to make sure the speed test results are as accurate as possible. Keep in mind that your results are just a snapshot of your connection at the time of testing and your speed can be affected by a number of different factors. 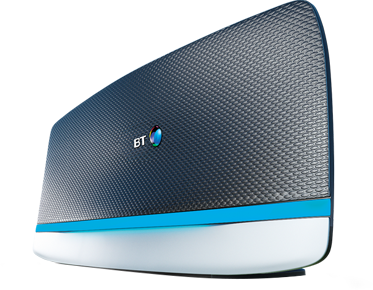 Having trouble with your BT broadband speed or want to learn how to get more out of it? 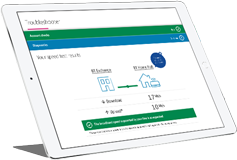 Log in to our troubleshooter to test your speed, find ways to improve it and report broadband faults online. If you're an existing BT customer that's looking to benefit from faster broadband speeds, check to see if you can upgrade your package. Having broadband speed issues with your broadband provider or just want to find out more about our broadband? Take a look at what speeds you can get from us.